The Zeo Pro+ Sleep Management System tracks the quality of your sleep and then gives you a personalized assessment* and expert advice* to help you improve it. The Zeo Pro + is perfect for global travelers. US and International power adapters. Compatible with both iOS & Android. 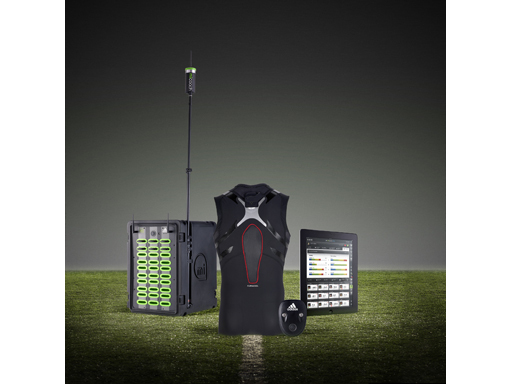 GolfSense is the world's first portable three dimensional sensor system designed to deliver real-time feedback and analysis of your golf swing. The patented high velocity motion engine uses data from 4 discrete MEMS sensors inside the device to accurately calculate club speed, club position, swing tempo, and swing path. The revolutionary and free mobile app allows you to analyze each segment of your swing from any angle. Simply connect GolfSense to your mobile device via bluetooth, and let the fun begin. The application can be set to automatically capture and save every swing in rapid succession or just the ones you select with a simple press of the yellow button. Turn on "impact detection" and GolfSense will ignore your practice swings and only log those that pertain to actual ball contact. It's easy, fun, automatic, and awesome! Review any single swing, or compare two separate swings at once within the application. GolfSense is not only a product, but it's a platform that will soon allow you to compare your swings to many others including professionals and coaches. adidas and Major League Soccer today announced that MLS will integrate the adidas micoach Elite System league-wide in 2013, marking the world's first "smart league." The announcement comes ahead of the 2012 AT&T MLS All-Star Game, which is set to be the world's first "smart game" integrating the micoach Elite System. GoPro, you can't go anywhere without hearing about this company, the HERO2 has three different versions, the outdoor edition seems to be a great deal. $300 is a great deal for a bulletproof camera or 1080HD. The Fenix is a game changer. Garmin makes it work for all outdoor venturers. With built-in GPS + ABC functions, fēnix gives you all the navigational tools you need in a rugged wristwatch – keeping your hands free for when you need them. 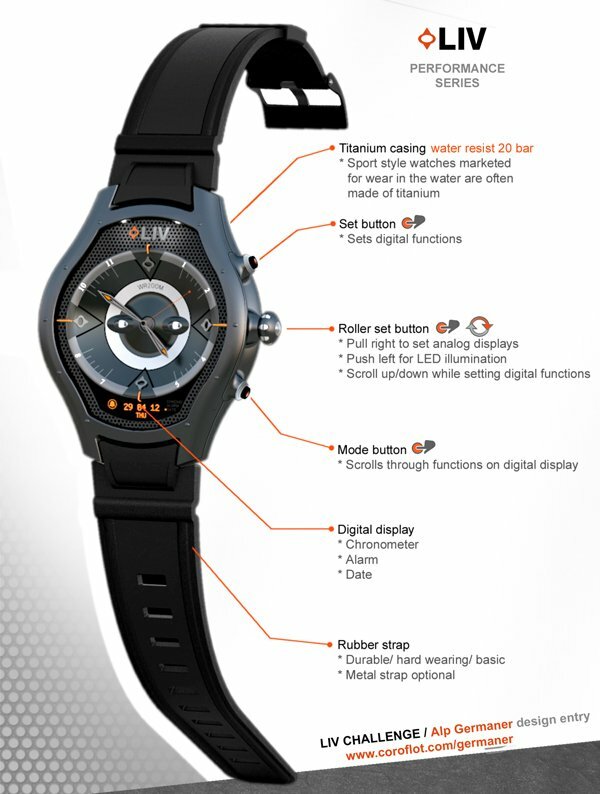 Get accurate readings on your location no matter what position your wrist is in or how dense the foliage is around you. Push the limits. Hiking, biking, hunting, off roading, whatever rough terrain you're on, fēnix provides accurate elevation to track your bearings and altitude. Easily monitor weather and temperature so an unexpected shower doesn't take you by surprise. No matter what the weather, you can adjust and prepare knowing fēnix gives maximum reliability in all conditions. Get all the essential tools an outdoor enthusiast can't be without with fēnix. Get the most out of your experience. Use fēnix to pace yourself. This is great for anyone with a small car, but why the high price. You can buy a trailer at HomeDepot for less. This 66"-wide high-performance trailer rack system takes style and performance to a whole new level. It’s literally in a class by itself, and takes the concept of “utility” from drab to fab with the premium aluminum finish and spiffy alloy wheels. Can tow up to 250 lbs. Wheels and tongue remove in seconds. Frame stores upright (or hangs) onto garage wall. Tents can be a problem, setting them up, feeling comfortable in them, finding a good price. Well the Stoic has that figured out as well. $188 gets you, 28 square feet of ground comfort as well as being able to handle a 6'9" person. NICE. Spring, summer, or fall, Stoic’s Templum 2 Tent is an on-the-go sanctuary that stands up to gale-force winds, torrential downpour, and late-season snow—all without weighing down your pack. Sanctuary that fits in your pack. Hey they have it for Motorcycles. Now no more excuses. 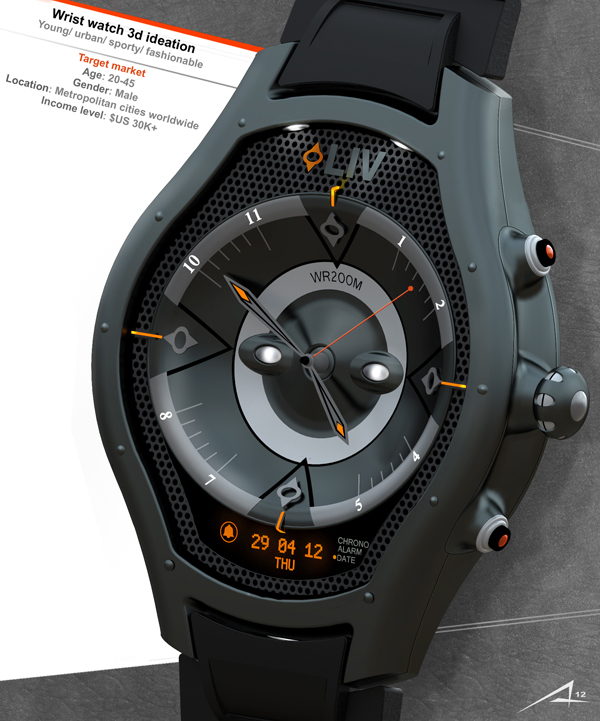 Have to love all the new "design" coming out today, many thanks to "kickstarter". Parenting in the first stages of infancy can be incredibly challenging – add a mobile disability to the equation and you can imagine how daunting it might seem. 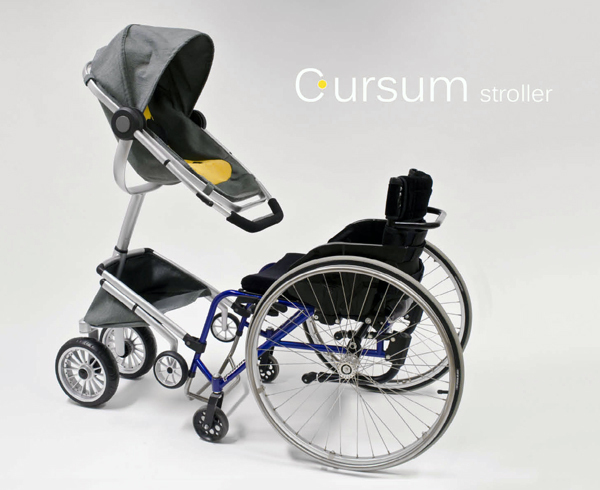 The Cursum stroller concept aims to make life a little easier by adapting to use in tandem with a wheelchair. Swivel wheels, complete height adjustment, attention to comfort and visibility and advanced safety features give parents added security and a little independence to an already challenging life experience.